Listing courtesy of NORTHSTAR / Bruce McAlpin / Edina Realty, Inc. 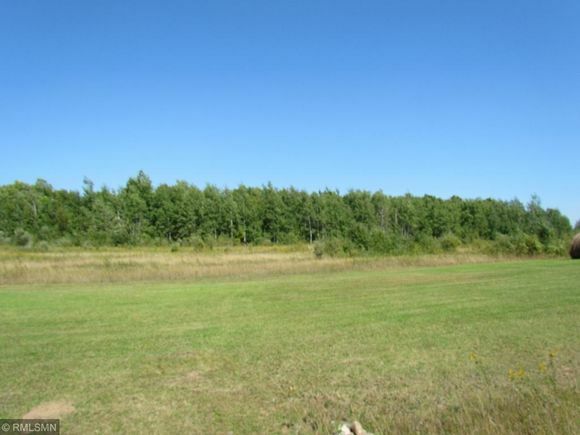 The details on L1 B2 Knick Knack Road: This land located in MN 56353 is currently for sale for $24,900. L1 B2 Knick Knack Road is a – square foot land with – beds and – baths that has been on Estately for 6 days. This land is in the attendance area of Milaca Area Learning Center, Milaca High School, and Milaca Elementary School.